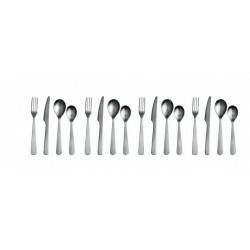 Add colour to dining with this 24-piece Feeling Cutlery Set. 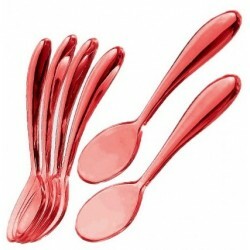 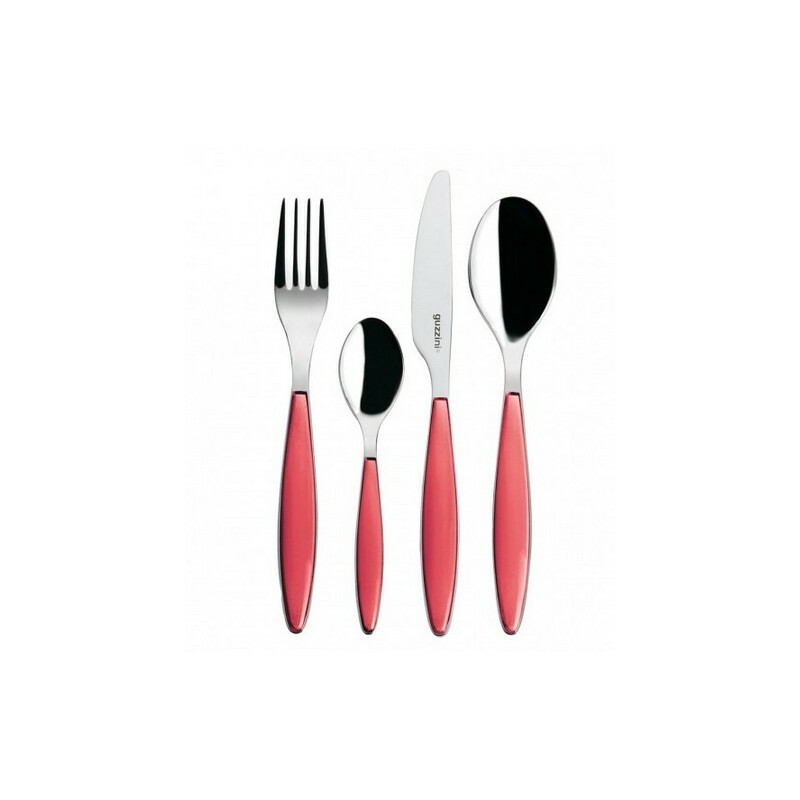 From Guzzini, the cutlery is made from steel and comes with plastic handle covering in a striking coloured two-tone shade. 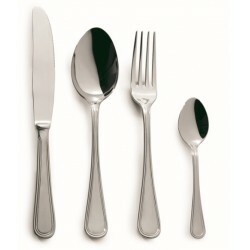 The set is ideal for everyday uses as well as using when hosting dinner parties or entertaining friends at the dinner table. 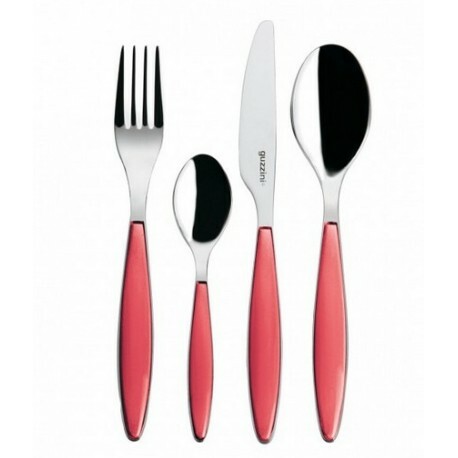 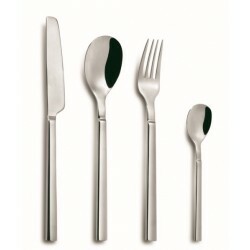 The Guzzini 24-piece Feeling Cutlery Set is available in six different colour finishes, meaning you can choose the one that best suits your taste in style or the set that complements the dining room in your home. 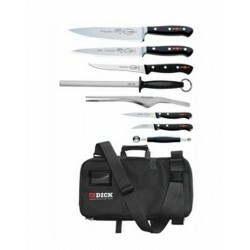 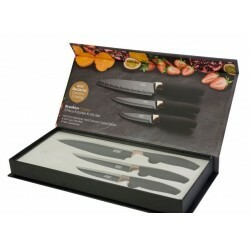 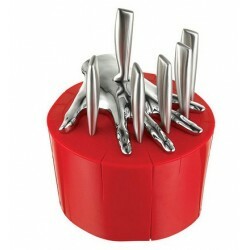 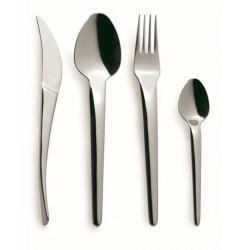 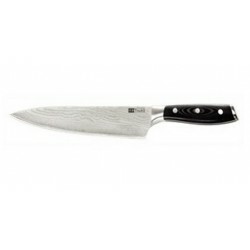 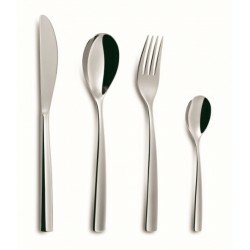 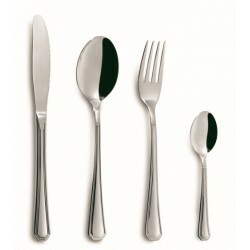 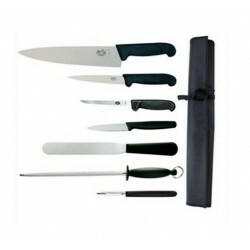 Alternatively, you can buy two sets and mix and match for a unique take on your cutlery collection. 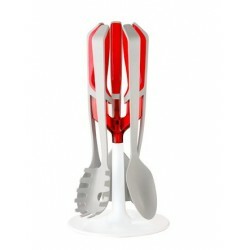 It is also dishwasher safe. 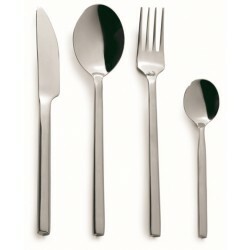 Offering an original edge with a contemporary touch, bring designer style into your home with Guzzini. 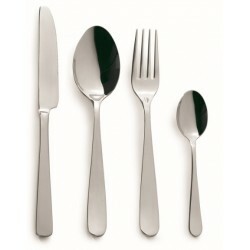 5 Secrets to Setting the Perfect Dinner Table!